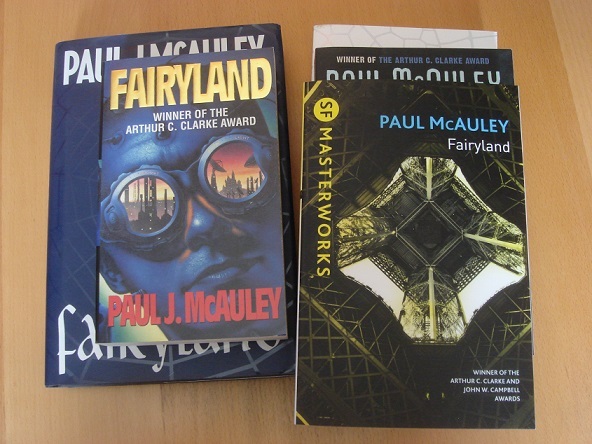 Fairyland, my sixth novel, was published in 1995 and has managed to stay in print in the UK ever since. 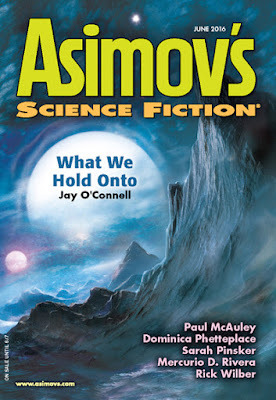 Very pleased to say that its latest incarnation, out today, is a spiffy SF Masterworks paperback with an introduction by Stephen Baxter. 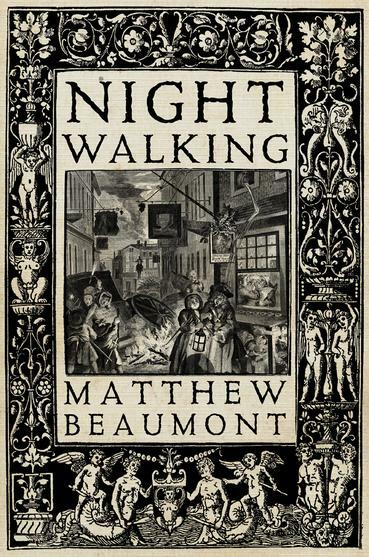 It's also available as an ebook, of course, and as an audiobook narrated by Max Dowler. It's an Audible editor's pick, and there's a free clip here. I'm flying to France for a convention tomorrow, and hope to glimpse the Magic Kingdom, where the fairyland of Fairyland emerges into the world, through the window of one plane or another as I transit through Paris. I have a new story, 'Rats Dream of the Future', in the new issue of Asimov's, which turns on a minor obsession with the ways in which the speed of financial trading information exchange push at the limits of physics. Or maybe it's about ethics in science journalism. Or maybe it's about rats, you know, dreaming about the future. Their future, not ours. Another post-nature story, anyway, like 'Wild Honey.' Out now, as they say. 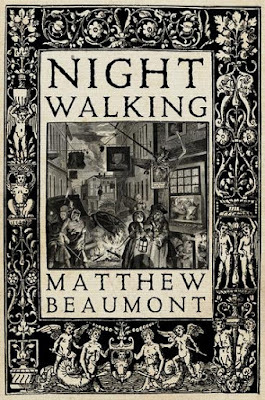 Nightwalking, like writing poetry or taking opium, was one of the means by which Romantics like De Quincey, and post-Romantics like Dickens, fostered a second self -- a silent, shadowy, mysterious other. It collapsed the dark recesses of the psyche into the labyrinthine spaces of the city.